When all the adorable family Christmas photos start appearing this time of year, and every holiday movie has a cute eligible guy front and center, it can be a bit trying for us single gals. At this time (and any time), when I start fretting over the arrival of Mr. 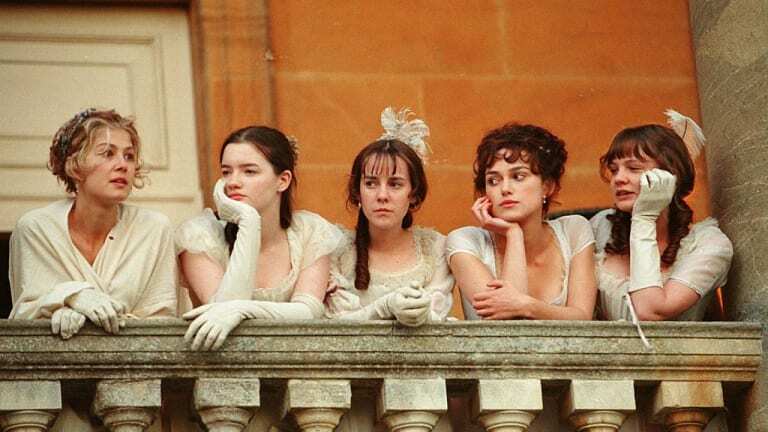 Right, I turn to Ms. Austen—as in, Jane Austen. 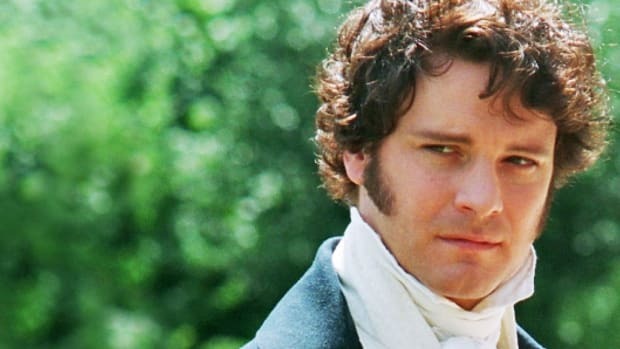 There is a reason women love the characters, themes, and wit—and single women everywhere still look for their own Austen-worthy hero (Mr. Knightley is my pick, for all his gentlemanliness). As I wait for him to show up, I like to remind myself how Austen’s couples end up together at the right time and in the right way. It’s been nearly two hundred years since the beloved writer died, but her lessons are as needed as ever. Here are a few of my favorites. In Pride and Prejudice, Elizabeth Bennet softens Mr. Darcy’s pride, as his actions help her overcome her inclination to prejudice. Love prompts good actions, in other words. Their love blooms as they both work on themselves. 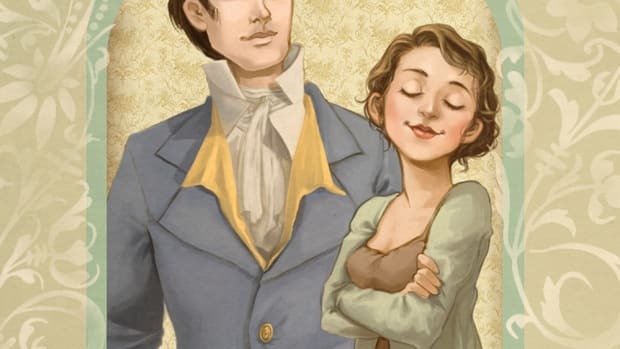 The gentlemanly goodness of Mr. Knightley prompts Emma to be the best version of herself in her namesake novel, as meddling gives way to a meaningful marriage. And in Northanger Abbey, Catherine Morland comes to see that Mr. Tilney’s goodness is what matters, not crazy conspiracies, and she starts to act accordingly. Who among us single gals doesn’t need a reminder that our mistakes don’t define us and that change can often lead to love? When Persuasion’s Anne and Frederick are reunited after years apart, it is a beautiful testimony to the power of love—and the beauty of second chances. 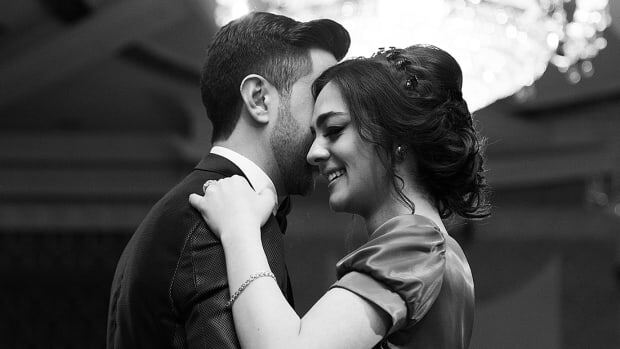 “A man does not recover from such a devotion of the heart to such a woman,” he tells her in a letter. “I offer myself to you again with a heart even more your own than when you almost broke it. . . . I have loved none but you.” Anne’s quiet delight is charming: “It was overpowering happiness.” Sigh. If you’ve ever thought you have lost your chance with “the one,” this is the novel for you. 03. No two are the same. 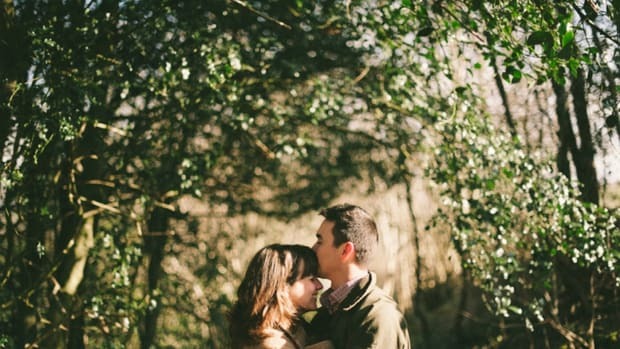 It goes without saying that happily ever afters are especially romantic! But it’s more than that; Austen makes us believe that our own stories will achieve the happily ever afters that are meant for us. Her heroines are all wonderfully unique, so their life stories, including love, are also very different. When you are disheartened that all your friends seem to be happily in love, but you’re not so much, don’t dwell in negativity. Your love story, and mine, will evolve through living our lives authentically and being ourselves. So pursue that dream, whether it’s taking a cooking class or charting a new career course. We all have a different path. 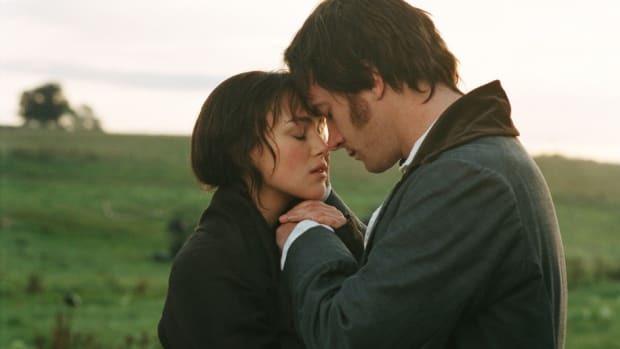 Austen’s novels are inspiring because it’s not playing the game right that ultimately awards our heroines true love; it’s authentic virtues that win the couples each other’s hearts in the end. Fanny Price impresses Edmund Bertram with her goodness in Mansfield Park; Emma’s character growth impresses Mr. Knightley; Lizzy and Darcy soften each other’s edges; Marianne Dashwood gets her happy ending in Sense and Sensibility because she stays true to herself; and Marianne’s sister Elinor and Persuasion’s Anne await Edward Ferrars and Capt. Wentworth, respectively, while being their good-natured selves, helping those in their community circles of family and friends. Singleness should be an opportunity for self-discovery and growth for all of us. 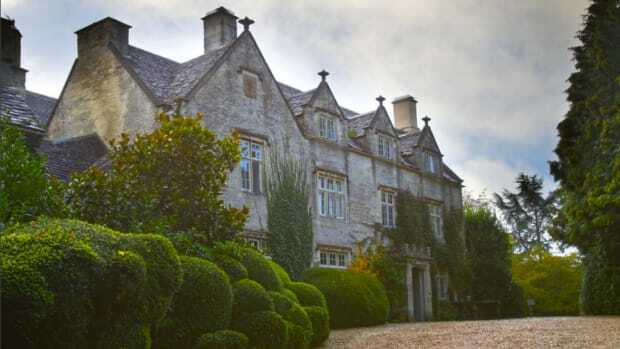 Austen’s own life was an example of hopefulness, and she really lived the spirit of gratefulness as well. It turns out that Austen had her own gratitude journal that she kept throughout her life, including prayers of thanksgiving written at the end of each day. Her personal prayers are hopeful because they focus on blessings. In one prayer, she prays: “Give us a thankful sense of the blessings in which we live, of the many comforts of our lot.” In another, she prays: “May the comforts of every day be thankfully felt by us.” Reflecting on all that we are grateful for is a good way to bolster our spirits, especially at this cheery time of year. As Austen put it herself in Sense and Sensibility, “You want nothing but patience; or give it a more fascinating name: Call it hope.” I couldn’t have said it better myself.